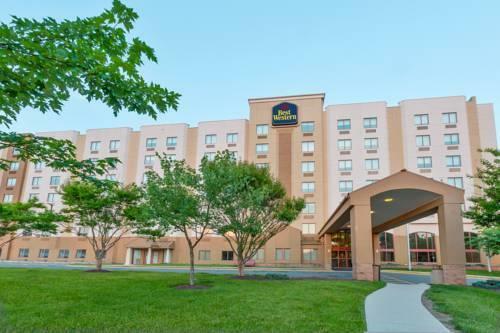 It's all free from breakfast to Wi-Fi access at the Best Western Plus BWI Airport Inn & Suites. 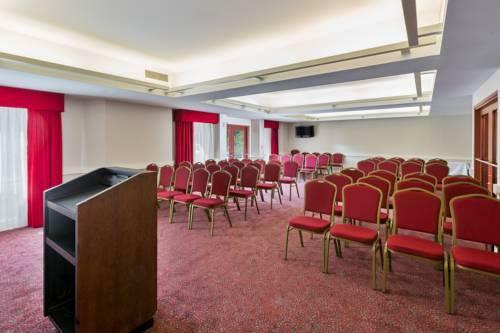 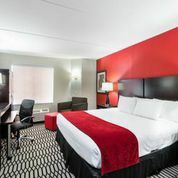 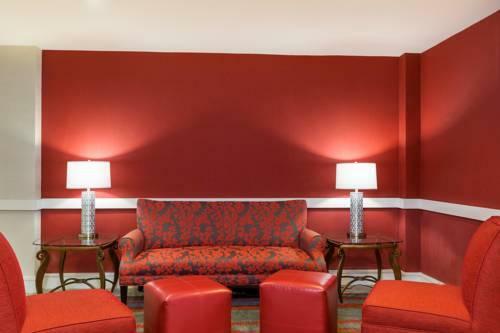 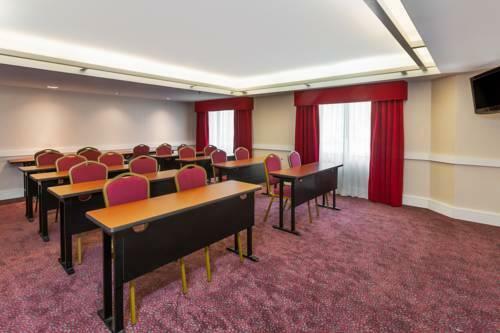 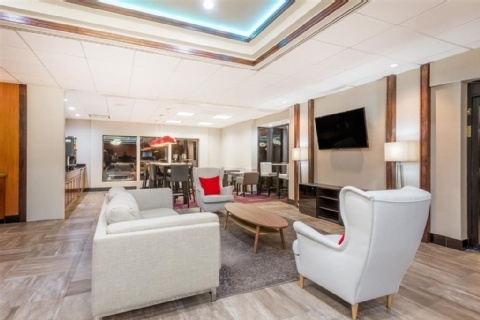 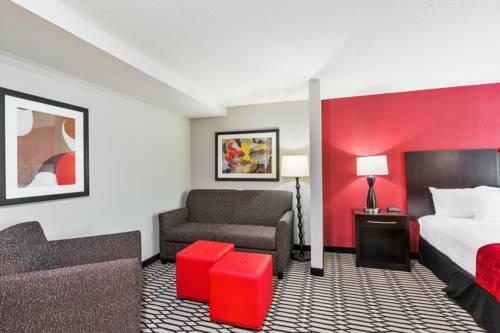 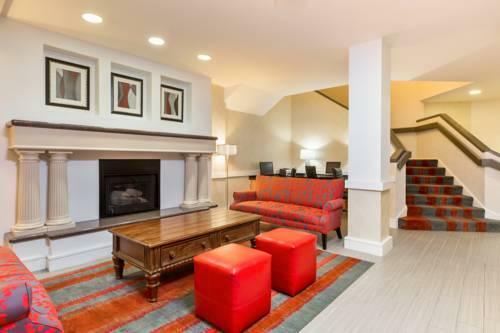 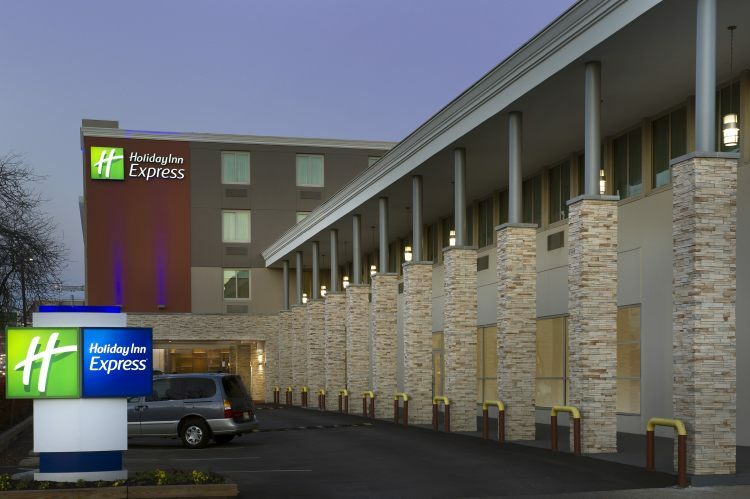 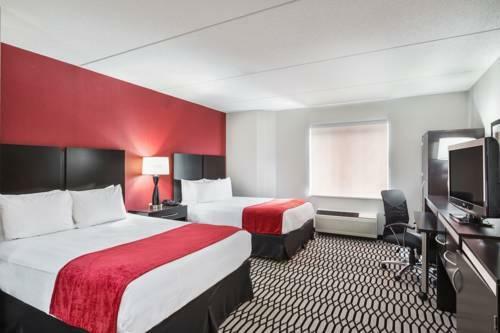 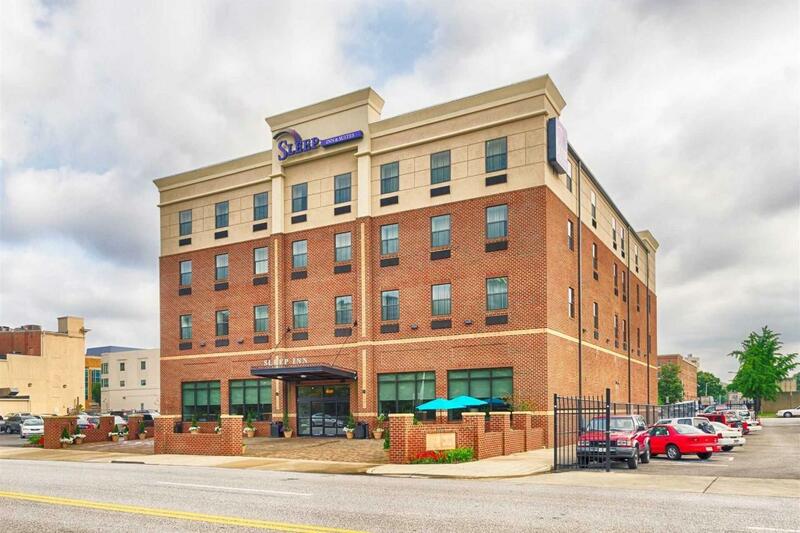 The mid-rise Best Western Plus BWI Airport Inn & Suites offers 145 rooms with complimentary Wi-Fi coffeemakers cable TVs sofas hairdryers and ironing equipment. 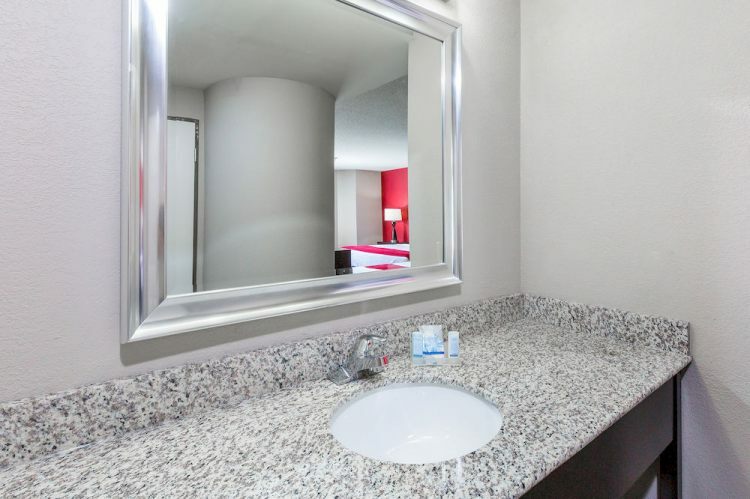 Select accommodations also have microwaves mini-fridges and jetted tubs. 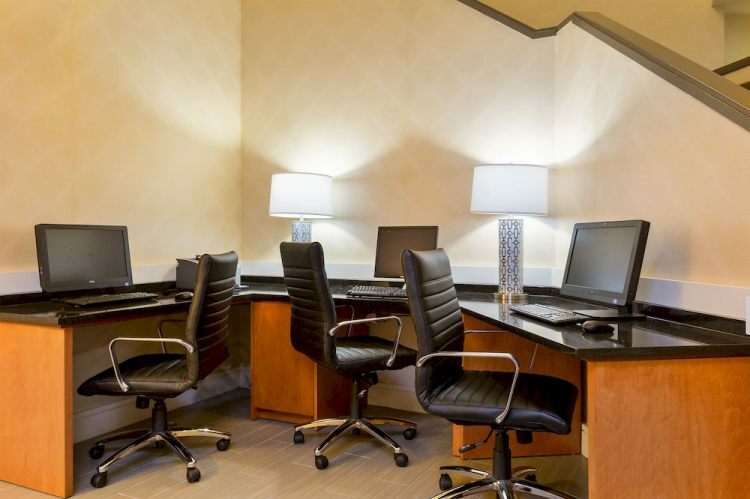 Fuel up for the day ahead with free full breakfast and check in on work at the business center. 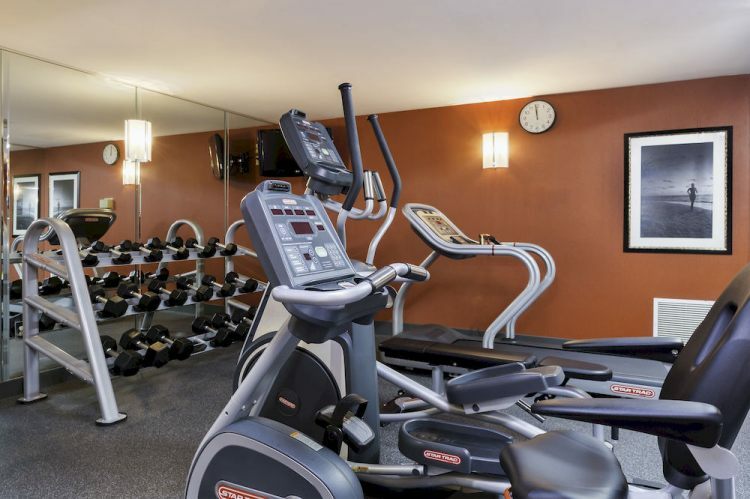 Fitness buffs can enjoy a workout at the fitness center. The hotel offers a complimentary 24-hour airport shuttle. 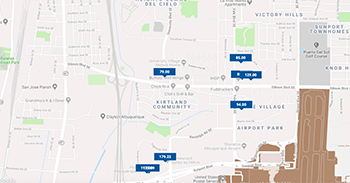 Parking during your stay is on the house and park-and-fly packages are available. 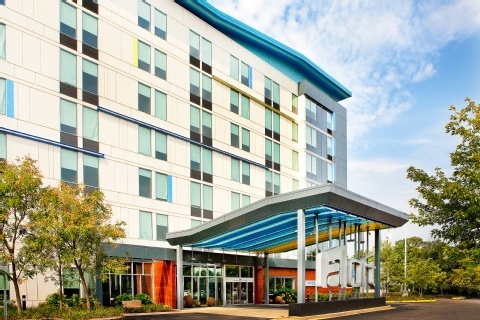 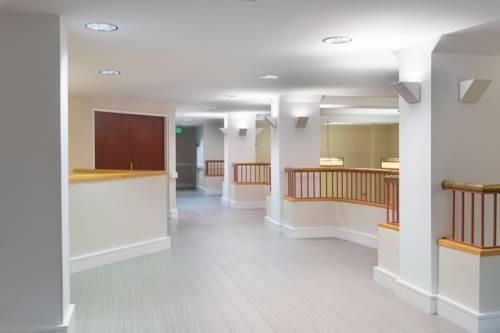 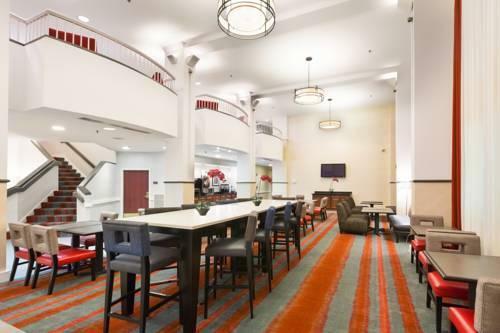 Th hotel is five miles from Baltimore-Washington International Thurgood Marshall Airport. 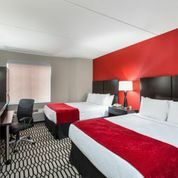 It's about seven miles from the all the action in downtown Baltimore including the Inner Harbor and Oriole Park at Camden Yards. 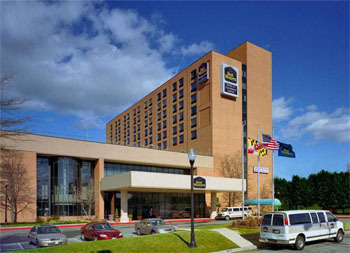 University of Maryland-Baltimore Campus is six miles north. Fort Meade is 12 miles south. 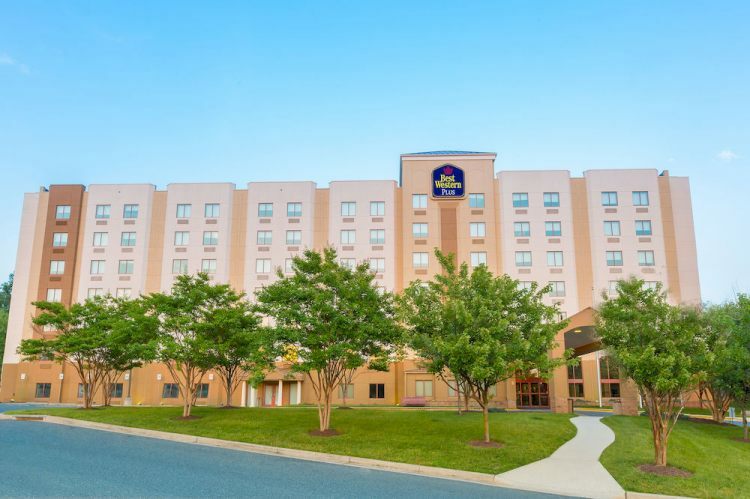 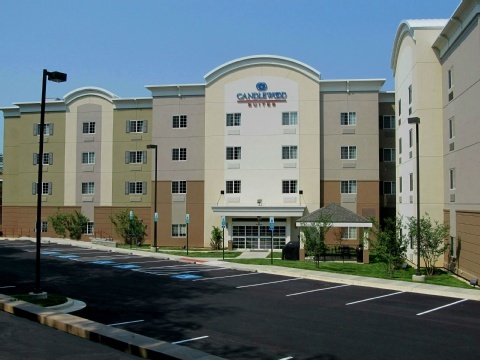 our guests say the "quiet" Best Western Plus BWI Airport North Inn & Suites wins points for a very friendly staff and a "great location" that's convenient to Baltimore.